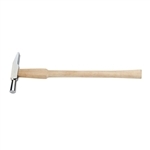 Chasing, riveting and planishing hammers. General purpose hammers and mallets. 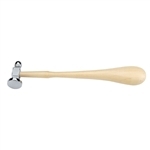 Brass-Head Mallets, Large 1 lb. 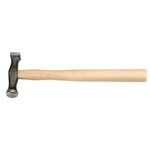 Silversmith’s Raising Hammer4-1/2" 8 oz. 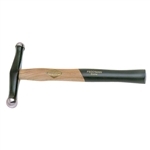 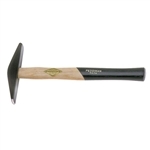 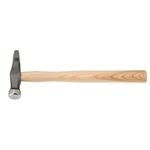 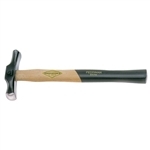 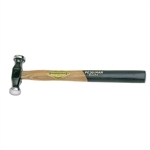 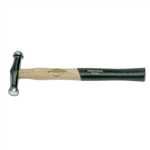 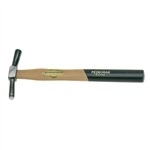 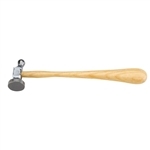 Silversmith’s Planishing Hammer 4-3/4" 13 oz.